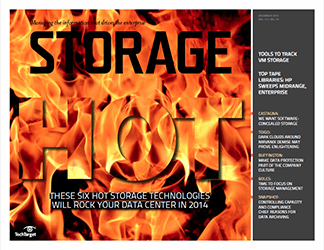 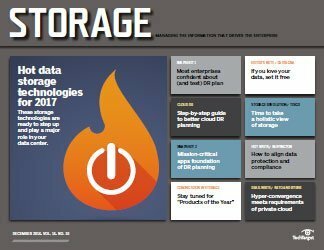 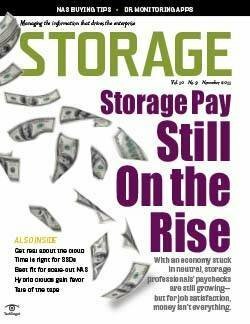 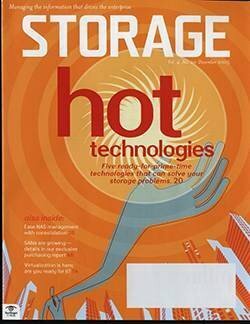 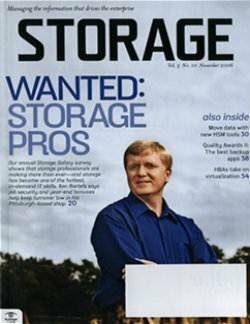 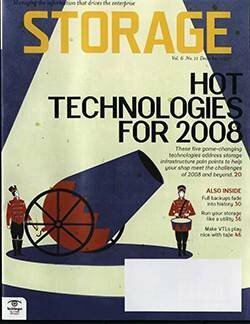 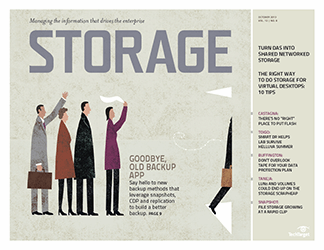 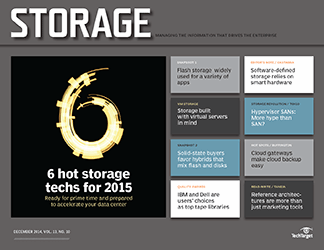 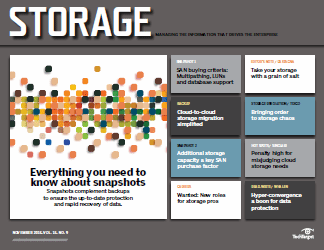 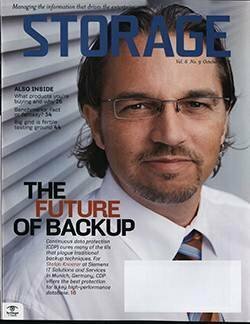 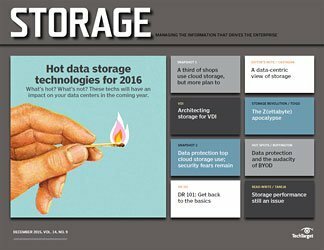 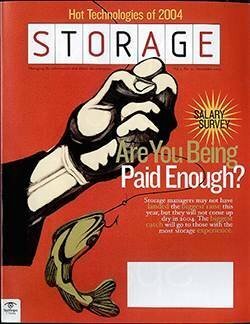 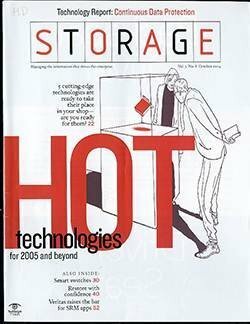 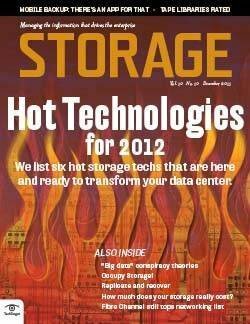 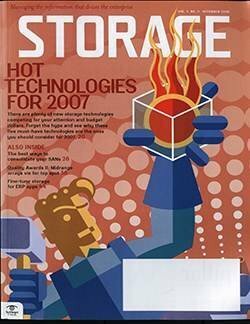 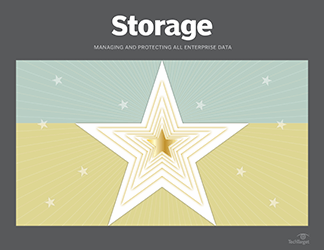 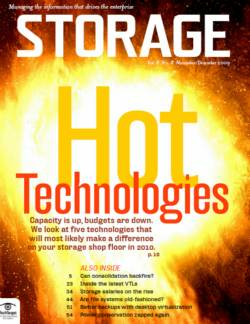 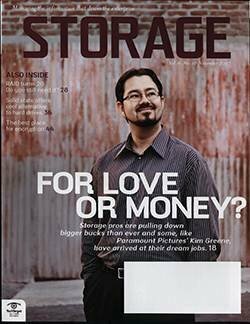 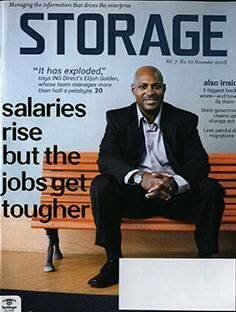 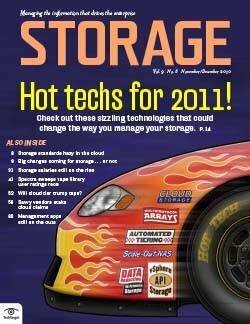 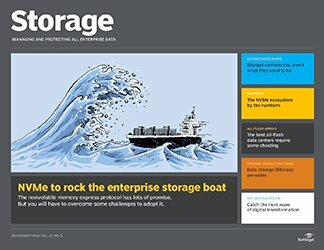 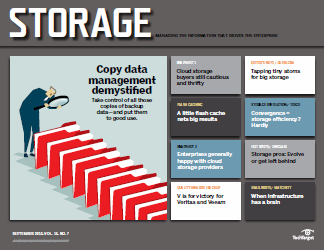 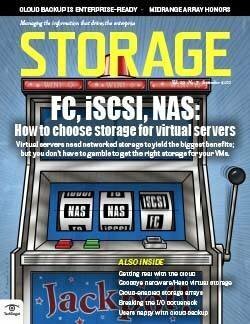 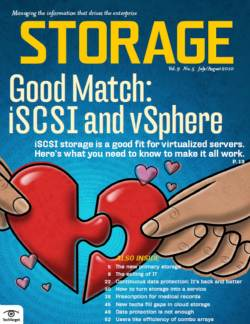 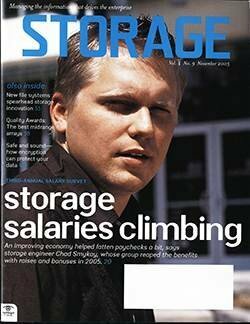 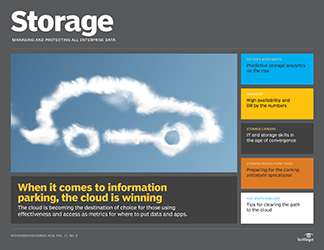 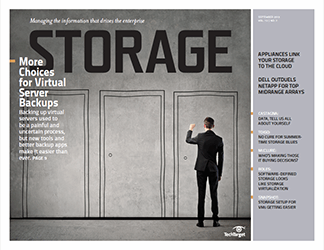 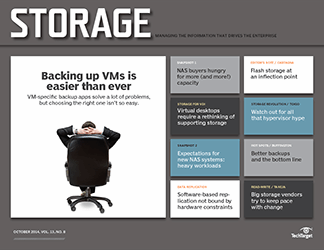 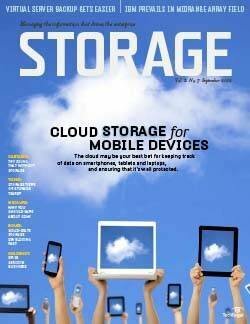 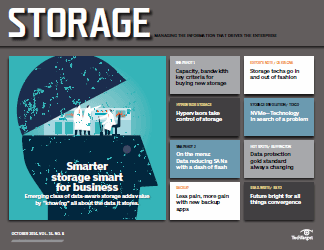 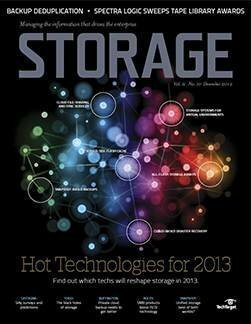 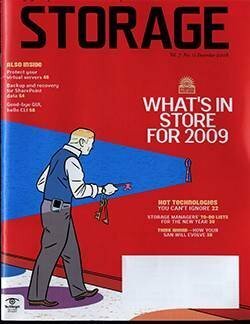 The storage industry is hot for grids, but will users find their way through the hype? 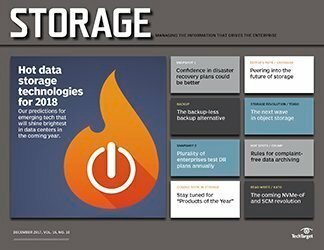 "People are definitely trying to hitch their wagon to this fancy marketing term," says John Joseph, vice president of marketing at EqualLogic, which makes the PeerStorage IP SAN. 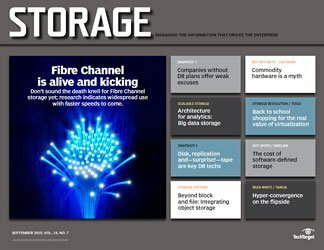 A grid is a cluster that connects in a mesh rather than a star topology, says Clive Surfleet, chief strategy officer at Exanet, which makes high-performance network attached storage (NAS) software. 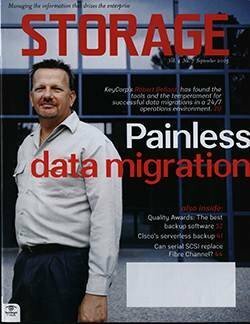 In a star cluster, he says, every node is connected to the other via a single switch. 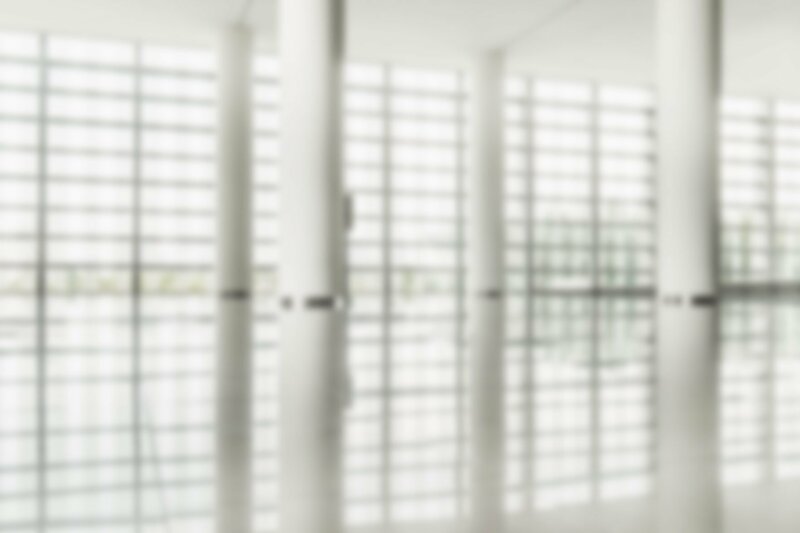 In a grid, there are multiple paths between nodes through smaller switches. 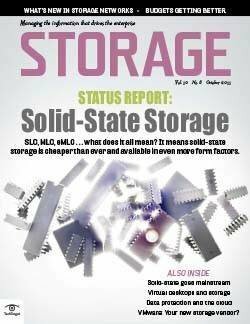 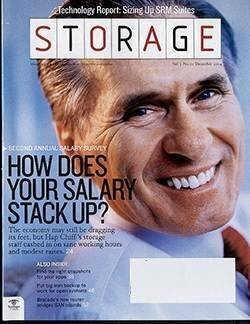 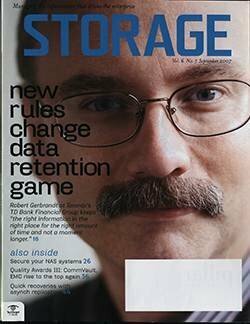 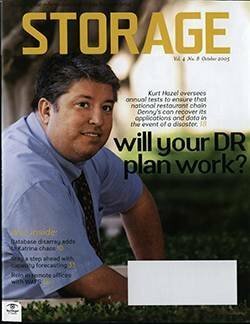 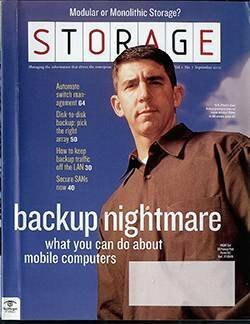 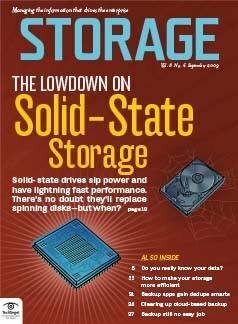 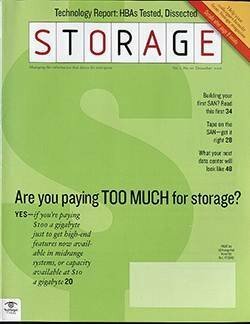 From a technical perspective, the term grid is well understood, but tack on the word "storage" and you immediately get confusion. 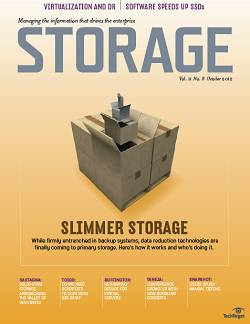 "I've heard people use the term grid with storage in two ways," says Surfleet. 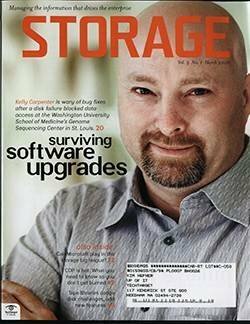 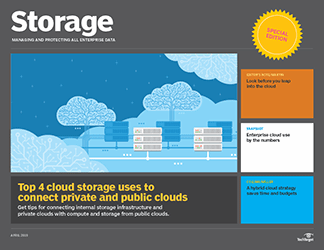 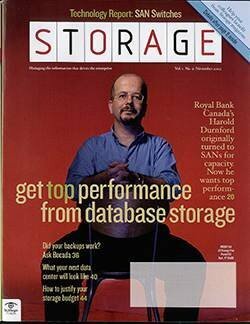 "There's storage for grid computing, and then there's a storage system architected as a grid." 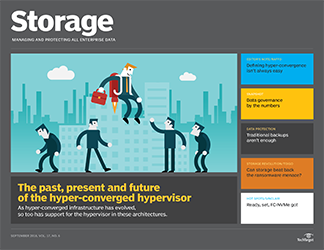 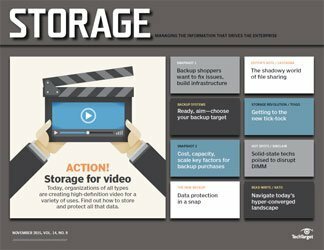 Examples of storage systems targeted at grid computing include 3PAR's InServ, whose block virtualization technology may make it easier to provision storage. 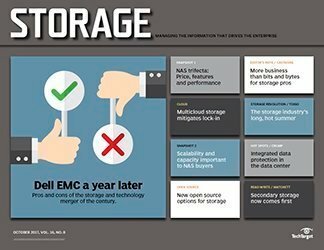 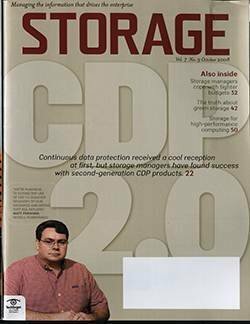 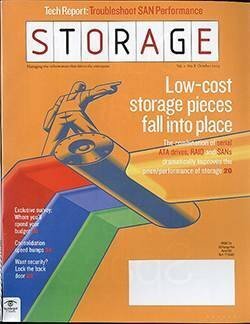 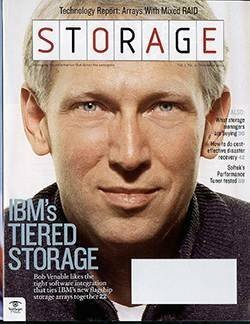 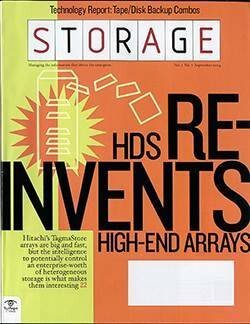 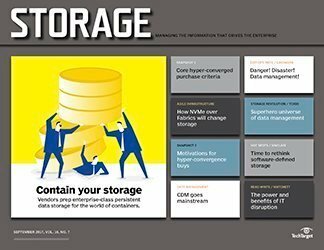 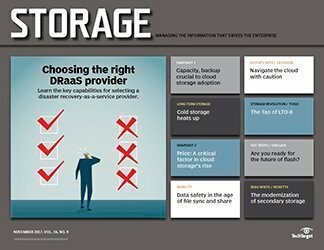 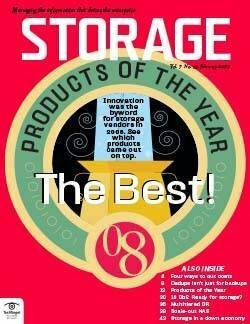 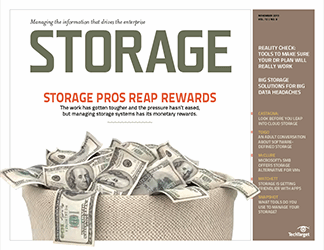 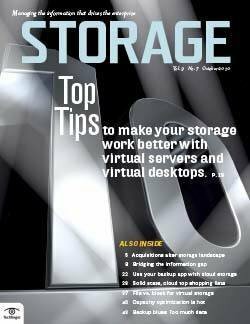 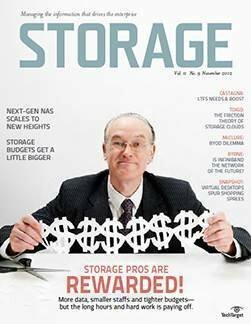 Grid-architected storage systems, on the other hand, include Exanet's ExaStore, HP's StorageWorks Reference Information Storage System (RISS) with its "smart cells," and NetApp's forthcoming Storage Grid. 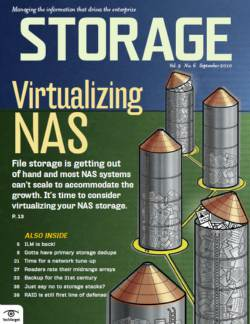 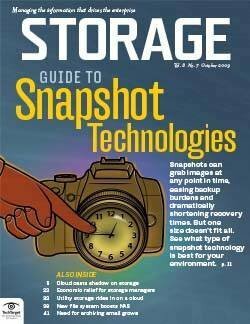 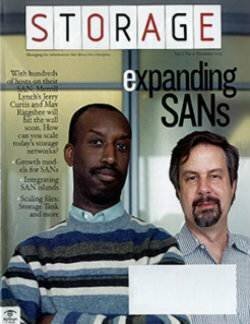 Storage for grid computing usually also implies a global namespace, via NAS or shared SAN file system software. 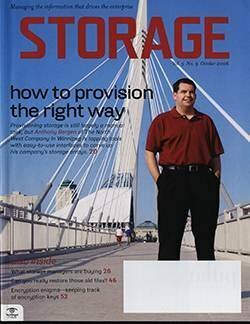 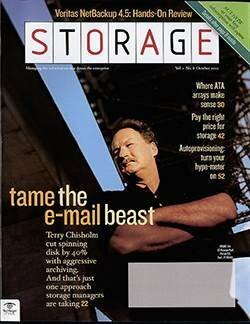 A grid-connected storage system, however, doesn't necessarily offer a global namespace. 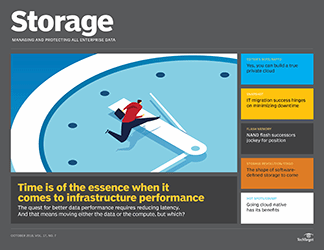 For example, EqualLogic's PeerStorage arrays connect in a grid fashion but, as block devices, do not provide a single file system or namespace. 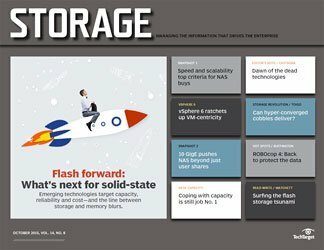 "Grid is an old and relatively loose term," says Brendon Howe, vice president of marketing and business development at Acopia, Lowell, MA, whose ARX switches aggregate back-end file servers and NAS boxes. 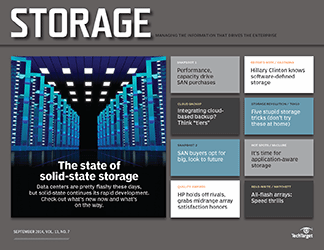 For his customers, grid is more about generic concepts of scalability and reusing existing infrastructure. 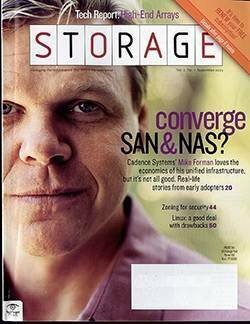 "People aren't looking for large-scale, everything new kinds of infrastructure anymore," he says. 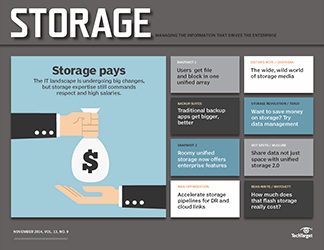 With grids, "they're looking for more of a utility computing model."